Each system is built from 6061-T-6 aluminum alloy to ensure the lightest design possible. Short Ram Intake System. Reinforced Silicone Couplers. Each system is built from 6061, T-6 aluminum alloy to ensure the lightest design possible, and includes a blue Injen 'dry' air filter. 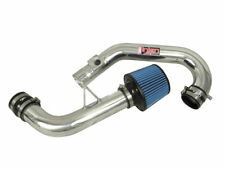 Injen Polished Short Ram Air Intake System. Fits 2004-2007 Subaru Impreza WRX STI 2.5L Turbo. INJEN SHORT RAM INTAKE. Each system is built from 6061, T-6 aluminum alloy to ensure the lightest design possible. AUTHENTIC INJEN PRODUCT. FIT: 2002-2006 SUBARU IMPREZA WRX H4 2.0L TURBO & 2004-2007 IMPREZA STi H4 2.5L TURBO. 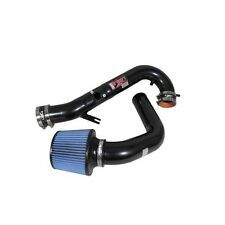 2012-2016 Subaru Impreza 4 Cyl 2.0L OFF ROAD USE ONLY: Tuned Cold Air Intake w/ MR Tech and Super Nano-Web Dry Filter Injen Technology has been leading the way for years and we're just getting started. 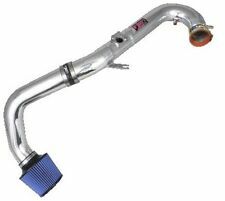 Expanding our product line from Air Intake Systems, Exhaust Systems and forced Induction components, we offer the parts you demand. The Injen Technology cold air intake system is a high-performance, dyno-proven system made of CNC mandrel bent 6061 T-6 aluminum alloy. 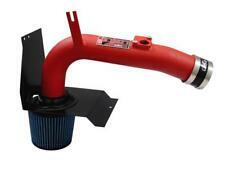 Each Injen cold air intake is carefully engineered for a perfect fit and superior performance. 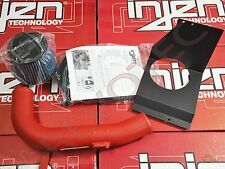 Many other Injen Cold Air Intakes are made of only 3.00" diameter tubes. 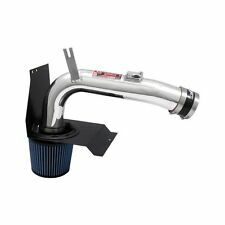 RD Race Division Intake System: The Injen RD series is a cold air intake system for the enthusiast craving mid-range power. The intake tube is strategically placed behind the front bumper to acquire colder, denser air.